The winter season is upon us and our year-round golf program remains in full swing. Join us for some fun in the Bluegrass at Lexington's premier public course. Book tee times online or download the Griffin Gate Mobile app (iTunes or Google Play). 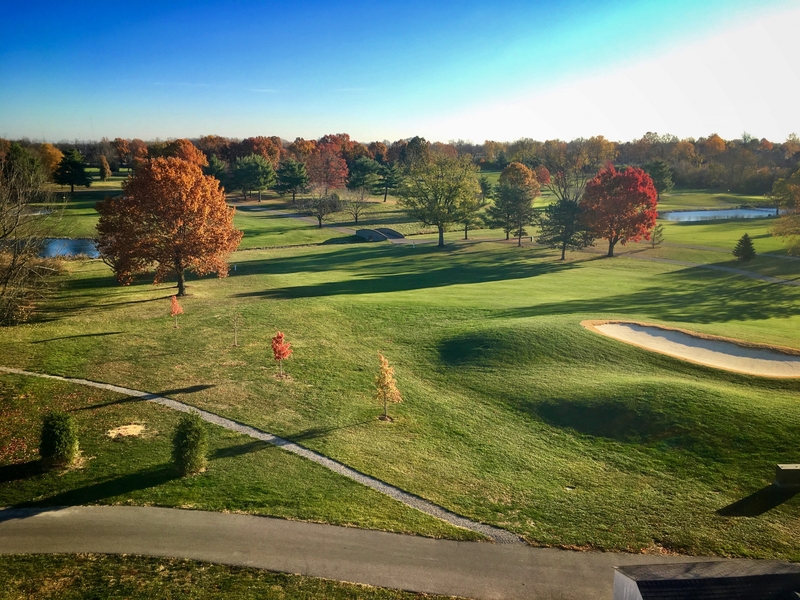 See you soon here at Kentucky's #1 hotel course.